This review is about item#2167715. 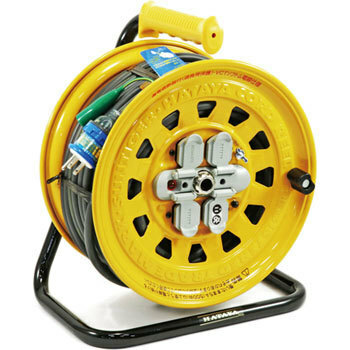 This kind of type is saved because the code reel without the earth leakage circuit breaker can not be used in the field work. The code was soft and user-friendly. This review is about item#02167715.